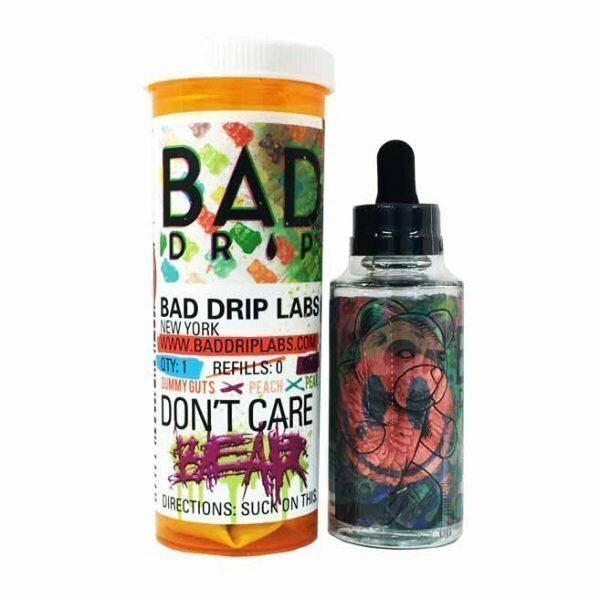 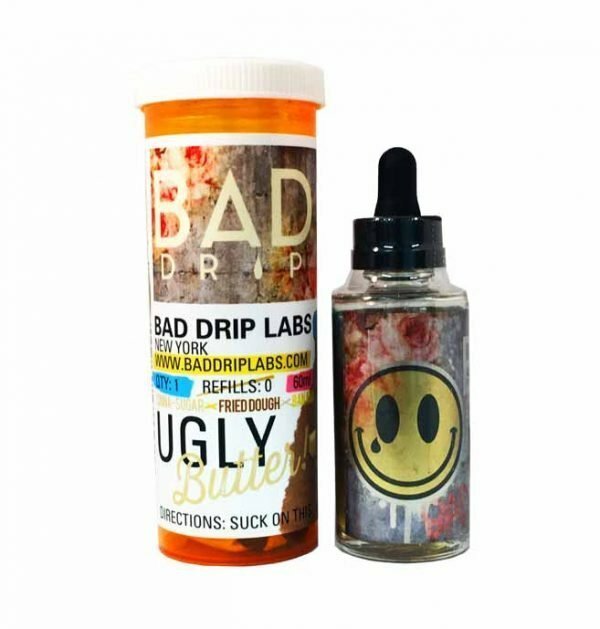 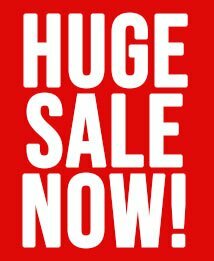 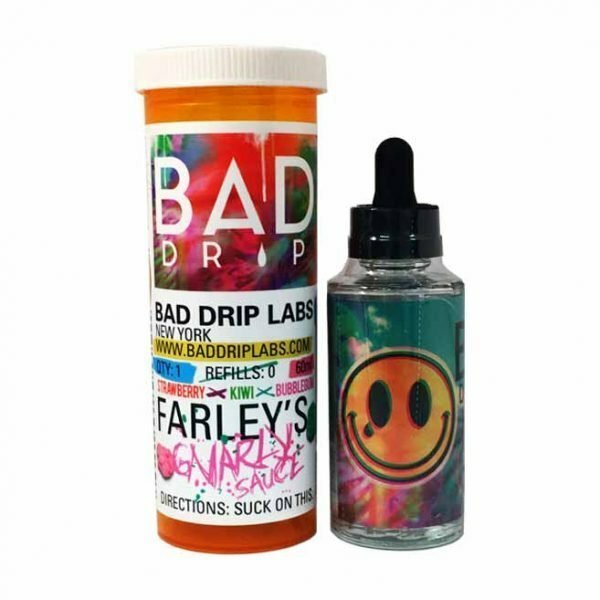 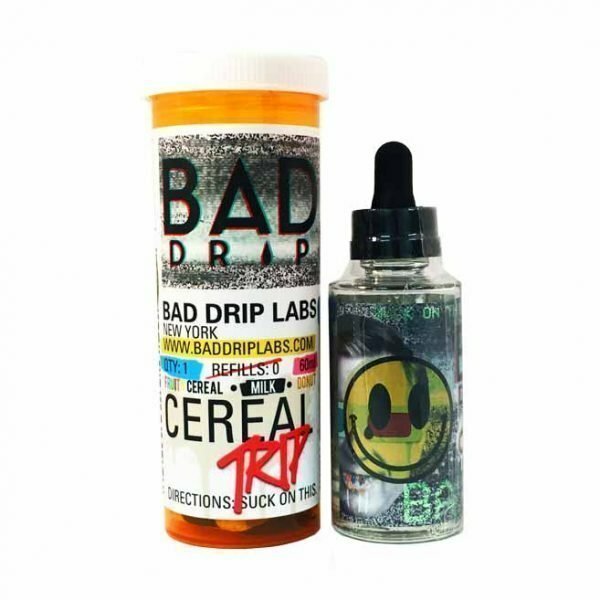 Ugly Butter Flavour E Liquid is manufactured by Bad Drip Labs . 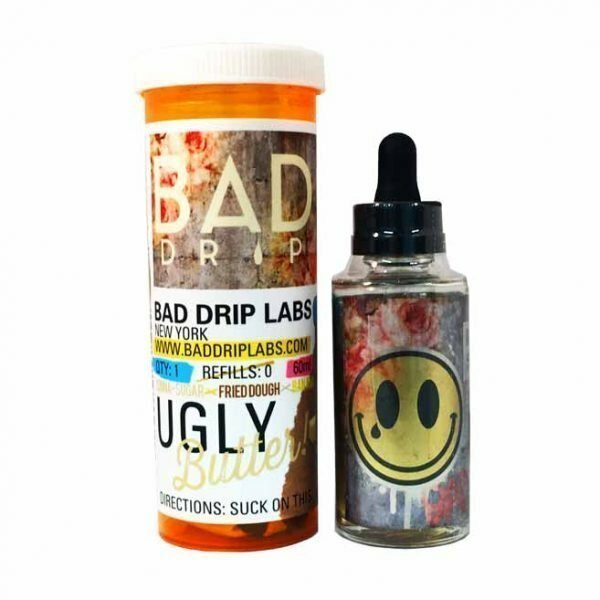 Ugly Butter by Bad Drip Labs and they don’t call this ugly for nothing. 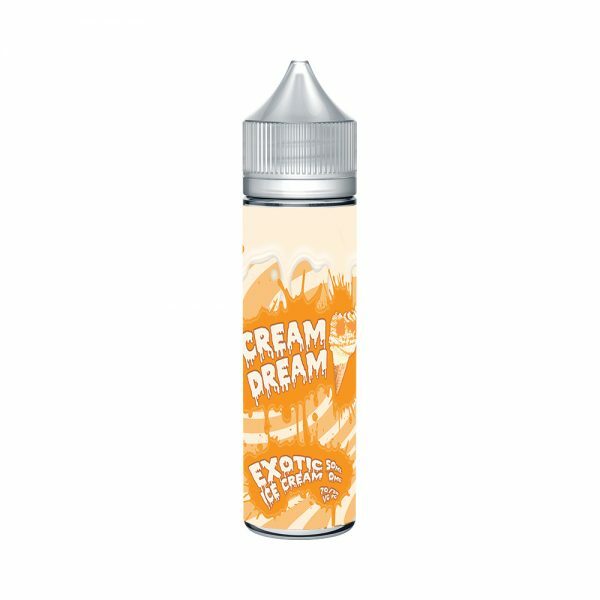 A juice that is a blend of Uncle Freddy’s famous fancy fried dough, showered with a carnival cultivated cinnamon-sugar. 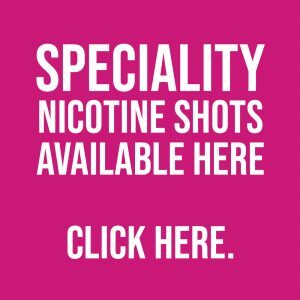 All serenaded with a Cosby-quality Banana Pudding.